Even if I’ve convinced you that life in the night sky is fascinating and amazing, you might not realize it’s also really important to us. 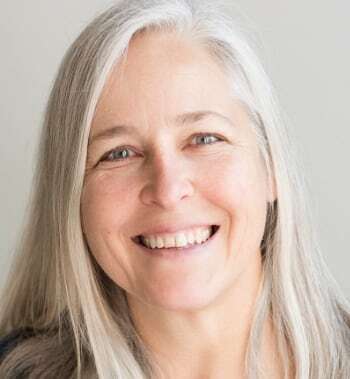 Why does aeroecology matter? Insects traveling overhead are very diverse, including representatives of any insect order with wings. But not all of these insects matter equally to people. Many of the migratory insects are serious pests. For example, moths like the corn earworm or fall armyworm eat lots of different kinds of plants including corn, cotton, and other important crops. They travel in large numbers and damage crops across the landscape, crossing international borders with ease. Migratory insects can also carry diseases that can damage crops. Planthoppers can spread pathogens such as microorganisms and plant viruses across whole continents. But not all migratory insects are harmful! Many pollinators also migrate and are important for agriculture as well as for the flowers in your garden. This includes not only moths and butterflies, but also hoverflies who provide double benefit by also eating pest insects. Other migratory insects such as lacewings and beetles also consume pest insects. 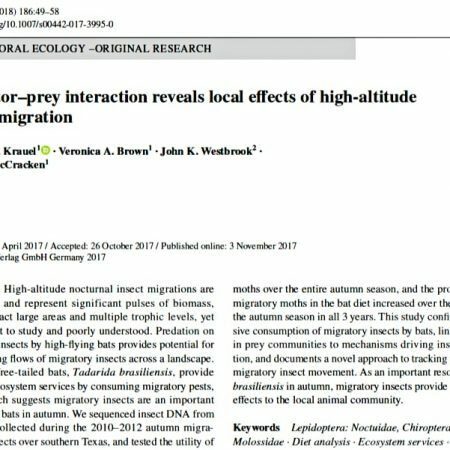 Thus, understanding migratory insect movement is important both to predict outbreaks of pests but also to avoid killing pollinators and pest predators. Insects are not the only story, of course. The night sky is also full of bats. 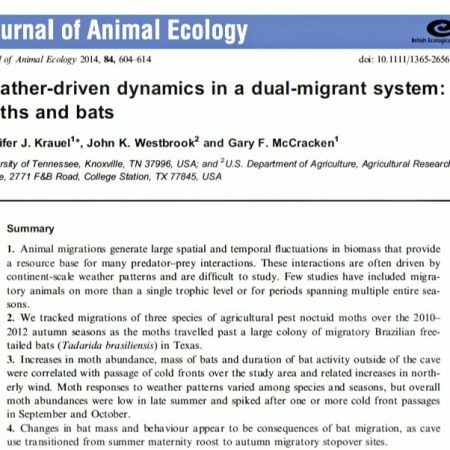 While actually rare, bats can be a reservoir for diseases that affect humans. However, bats also provide countless services on our behalf. Bats are pollinators and sometimes are the primary pollinator for crops, for example durian fruit in Asia or the agave plants used to make tequila. Insect-eating bats are awesome consumers of migratory pests especially moths, supplying billions of dollars of pest control services and crop damage avoidance worldwide. Beyond bats, many different species of birds use the night sky for migration. I don’t spend much time on bird migration on this web site because there are many excellent resources available, but they are still very important in both negative and positive ways. I created this web site because aeroecology is important. Hopefully I have convinced you that it does matter, and I wanted to pull together information about nocturnal aeroecology to help you understand why, what we know, and how much more there is to learn.